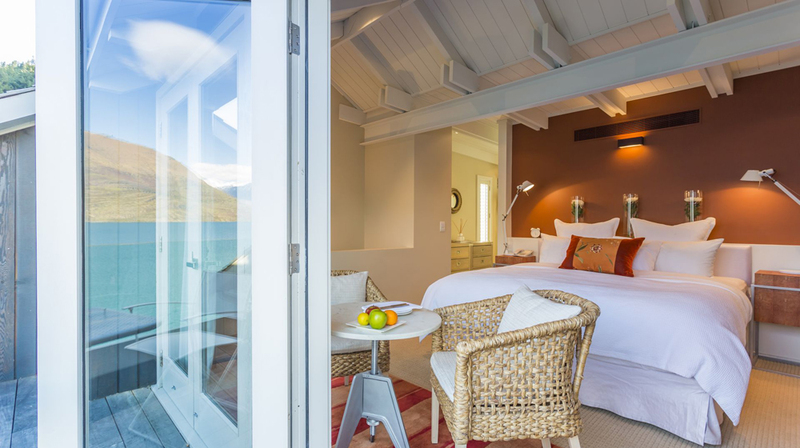 Queenstown’s much-awarded lakeside retreat, Matakauri Lodge, has launched a limited-time Bed + Breakfast offer, perfect for guests wanting to unwind and relax in stylish surrounds while enjoying the renowned dining options in and around Queenstown. 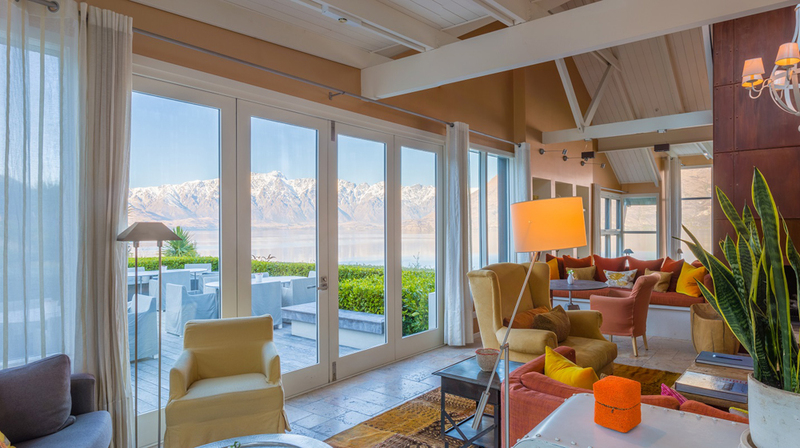 Valid until 31 October 2018, the Matakauri Lodge Bed + Breakfast ESCAPE offer is ideal for experiencing Queenstown, Arrowtown and the Central Otago wine region, taking in a round of spring golf, making the most of Queenstown’s vibrant dining and bar scene, or perhaps enjoying the region’s extended ski season. Rates quoted in NZ dollars per person and exclusive of 15% Govt. Good & Services Tax.